After moving to Baltimore, I quickly learned that freshly steamed Maryland Blue Crabs are a local staple. 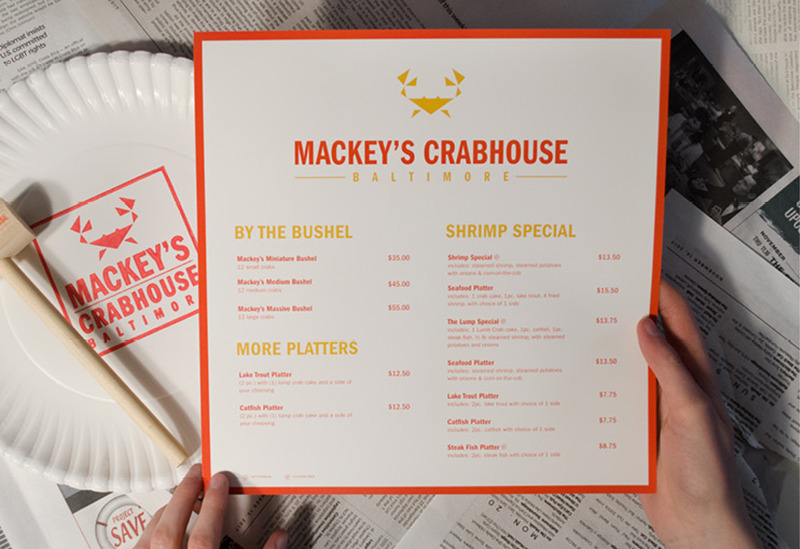 Established in 1955, Mackey’s Crabhouse has been the go-to fast casual restaurant in Baltimore. 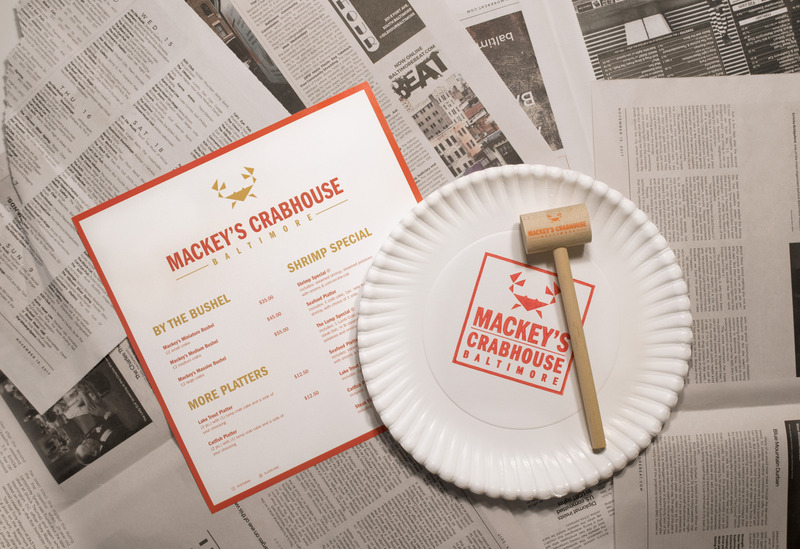 With many competitors, I wanted Mackey’s Crabhouse to have a unique, geometric identity system which references the condensed typeface reminiscent of 60’s style crabhouses. 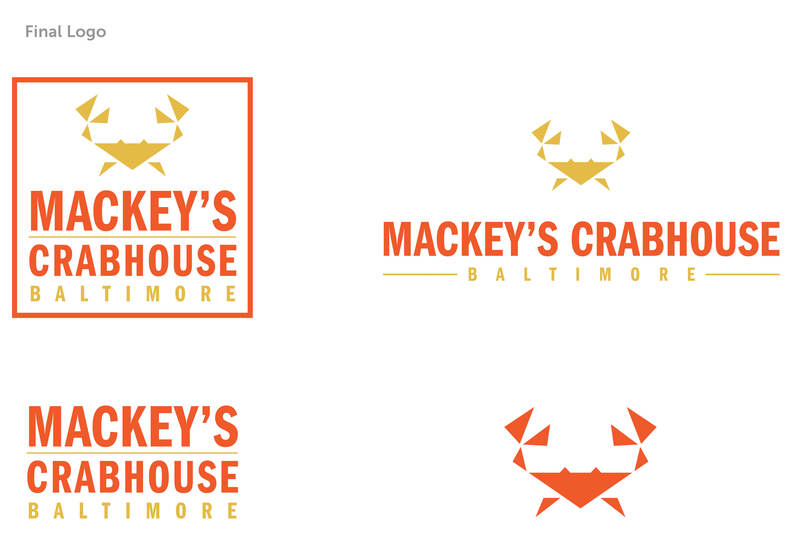 Through my market research, I learned that their competitors use more highly rendered crab logos, which inspired me to form a geometric logo. 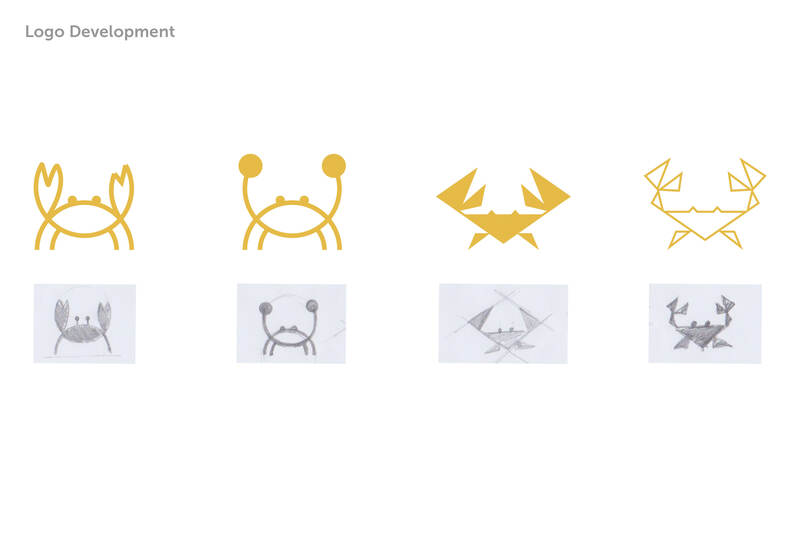 The logo consists of triangular forms and sharp edges referencing the pinching claws of the crabs. 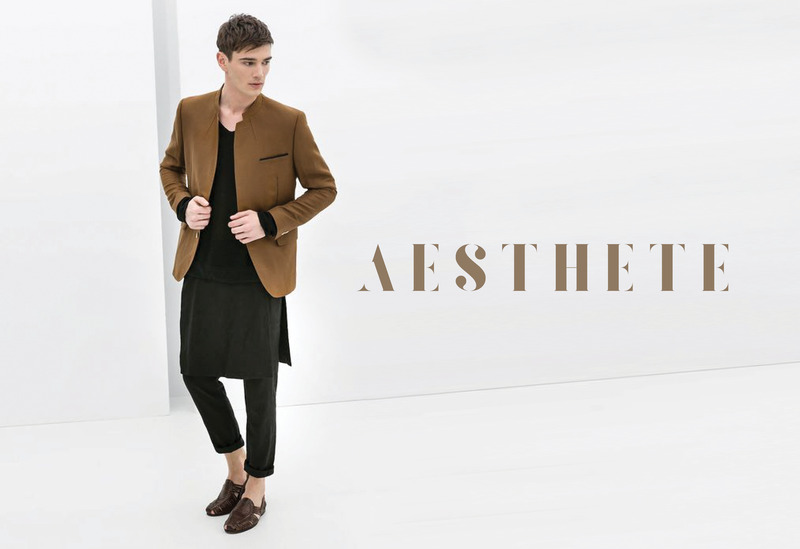 The geometric system allowed me to deconstruct the logo into patterns. 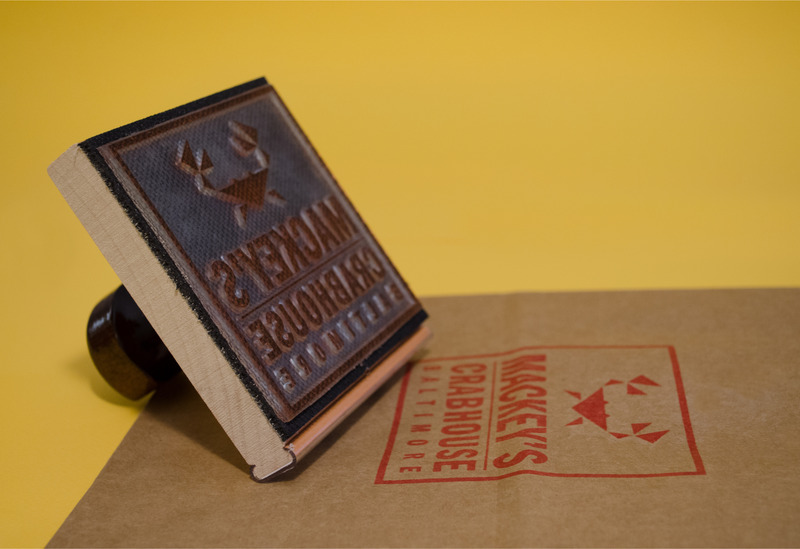 The final logo fits into a box, similar to the square-like shape of the crabhouse, still standing from 1955. 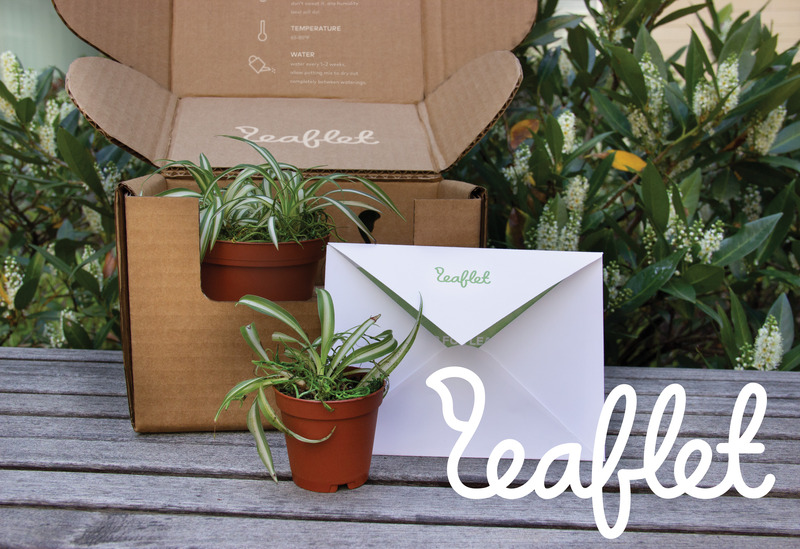 Stamps were implemented to allow them to leave their mark on take-out containers and bags. 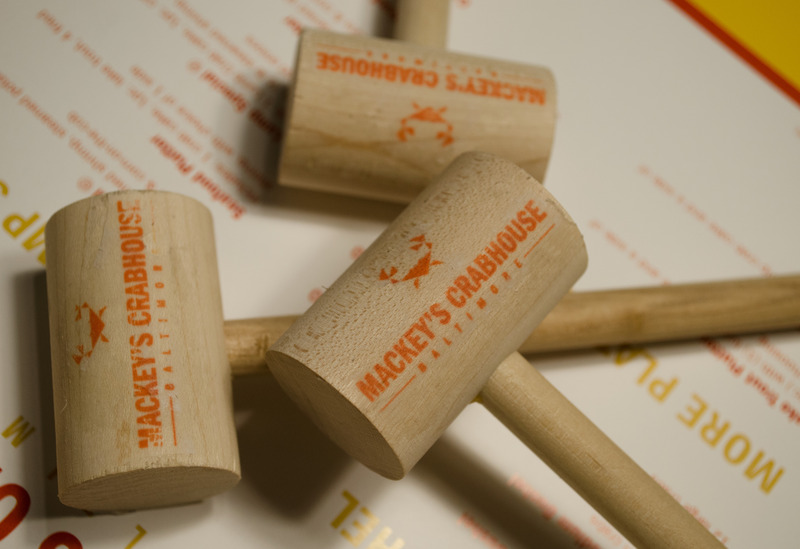 I also created custom crab mallets to emphasize the dining experience unique to Mackey’s Crabhouse. 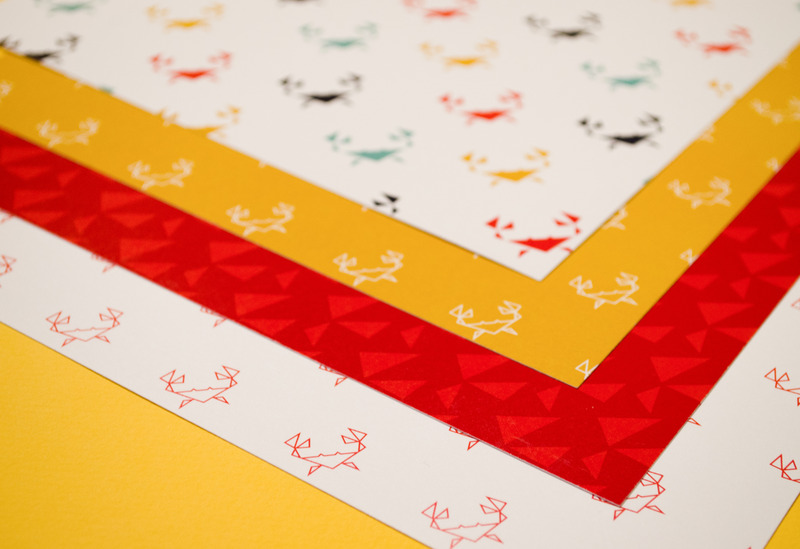 Recycled newspaper tablecloths are kept as part of their casual and friendly environment. 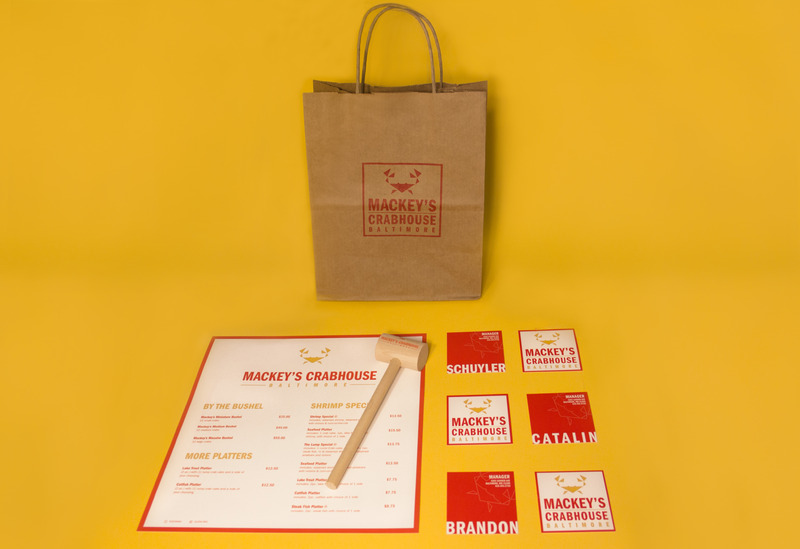 The collateral I created for Mackey’s Crabhouse enhances the dine-in and take-out experience for new and established customers!